Schubert was thought to have written the Magnificat in C major, D486 in September 1816. The most popular vocal score for Schubert's Magnificat is shown below. 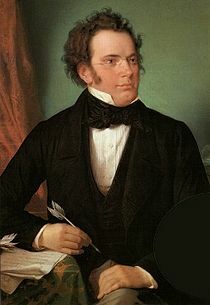 Schubert probably wrote the Magnificat in C major, D486, between 15 and 25 September 1816, probably in order to accompany a performance of the Mass in the same key (written during June and July of the same year) during some solemn occasion. Schubert's brother Ferdinand called it "the great Magnificat", although Schubert never wrote another one. It is a concise and straightforward setting, whose brilliance and power, as well as its ternary structure, recall Haydn's Te Deum in the same key (written in 1800 for the Empress Maria Theresa). The orchestra includes oboes, nassoons, trumpets, timpani and strings and, unlike the corresponding Mass, has a viola part. The opening Allegro maestoso has a brief four-bar introduction with dotted rhythms which preceds the full-blooded entrance of the chorus and exuberant orchestral figurations. By contrast, the middle section in F major is more intimate and subdued with the words from the "Deposuit potentes" being given to the soloists and the orchestra reduced to oboe and strings. 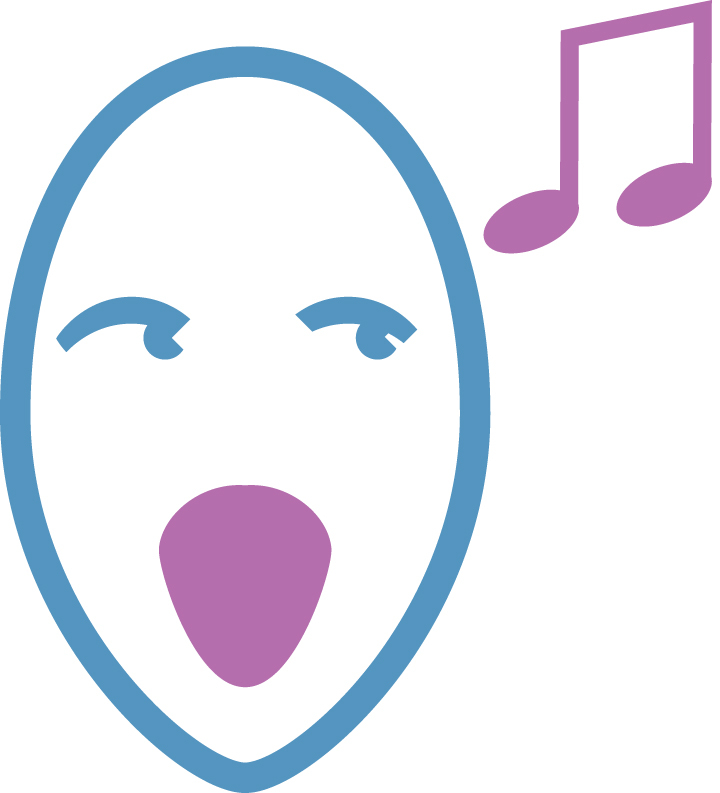 The extended third section is a rousing Allegro vivace in which soloists and chorus alternate. If you wish to have a CD of Magnificat to hear the whole work please click here and please do click on the video below to listen right away if you wish.